 We believe the simpler a system is, the more usable it will be. That is why, Alert Call nurse call systems have all been manufactured to be simple to install and operate. All Alert Call products are manufactured to the highest level. This allows Alert Call to keep a high level of quality control. Our distributors must meet our quality control standards for installation. Alert Call has a network of distributors across Australia. All Alert Call distributors are backed up by our technical support team at Alert Call. You can rest assured knowing that an Alert Call nurse call system is installed by specially trained personnel. The Alert call product range is a scalable solution for your nurse call needs. This basically means we can tailor a system to suit your budget. This all equates to cost effective solution to suit your requirements. 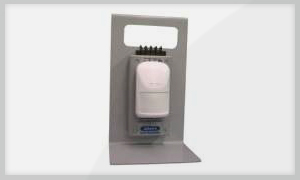 Alert Call has large range of wireless solutions to suit many environments such as hospitals, Aged care facilities and restaurants. 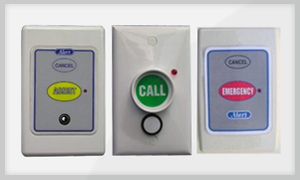 All Alert Call products are designed with one main focus and that is to be simple to operate and install. 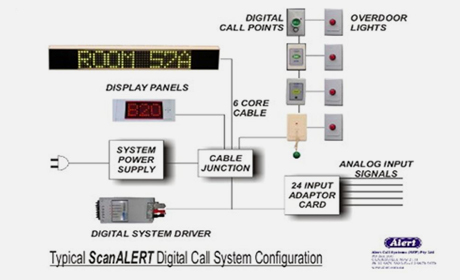 Alert Call can assist you with the design of your next nurse call system. We can tailor our products to suit your individual requirements. The NurseALERT Call System is a versatile wireless nurse call system. The NurseALERT system features many different devices such as portable pendants and call points. The system can be installed as standalone or an easy add-on to the ScanALERT system. This system is ideal for Clinics and small aged care facilities. 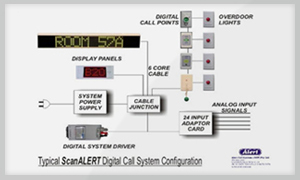 The ScanALERT Digital Call System is a modular hardwired Nurse Call System that can be easily expanded at any time simply by connecting in the required module. There are no restrictions on the number or type of devices that can be used. The ScanALERT system is Ideal for Hospitals, Aged care and Clinics. 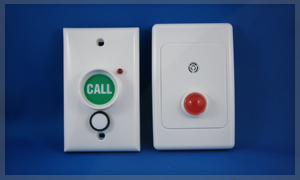 The CallALERT Lamp System is a low cost Nurse Call System for small installations. 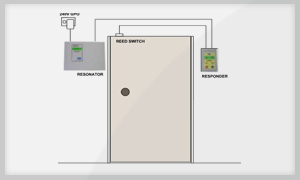 It is a 12VDC system consisting of Lamp Call Points connecting to Overdoor Lights and lamp style LED Annunciator Panels. This system features very long life and simple maintenance. This system is ideal for restaurants, Small aged care facilities and Clinics. The Wander Alert system is a simple solution to monitor patients and automatically lock a door when a patient approaches the door. The system is modular and can be installed on 1 door or hundreds of doors. The WanderALERT Underbed Detector System is a flexible system to monitor a frail or disorientated person and alert staff when they get out of bed. The system uses an infra-red movement detector positioned low to the floor and aimed at the area under the personâ€™s bed. There are portable and fixed models available. Alert Tracker is a scalable messaging platform to work with the Alert Call product range. 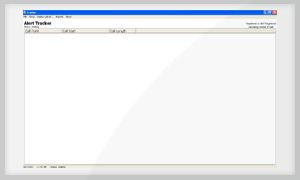 The Alert tracker software is compatible with windows XP and Windows 7. The system can be interfaced to many third party devices such as KIRK DECT, CISCO, email, etc. 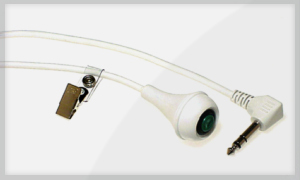 Alert Call stocks a large range of system accessories including floor mats, wireless pendent kits & pendant leads.